In preparation for Lil’ Waynes new album Carter IV, R3K has remixed Lil Waynes Swag Surfin and like his last remix, it just works so well. This DJ made an imprint on the blog world with this Kid Cudi/Florence and The Machine mashup “Falling Star”. I cannot wait for Carter IV, nor can I wait for more remixes like this one from R3K. Someone get on him, he’s not signed. 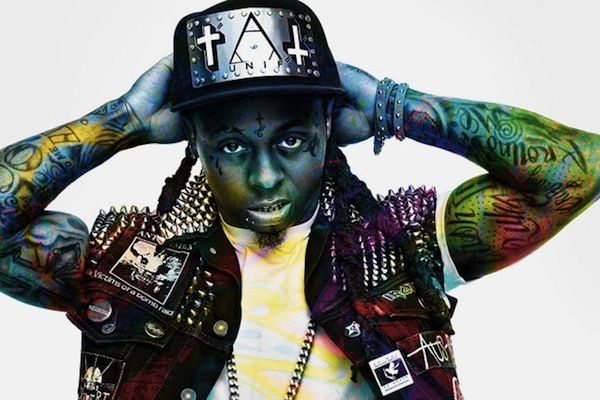 Posted on May 18, 2011, in Chill and tagged chill, lil wayne, R3k. Bookmark the permalink. Leave a comment.